Everyone is busy these days and it’s easy to overlook things that seem non-essential. This often leads to us forgetting to change a light bulb or catch up with a friend, but the consequences can also be much more serious. Forgetting to go to the dentist regularly, or actively avoiding it, can have long term and very serious consequences for your short and long term oral health. Gingivitis is one of the most common conditions that can arise because of this oversight, and the damage it can do is irreversible. Gingivitis is basically inflammation in the gums, and is the first stage of gum disease. It’s caused by a buildup of plaque on the teeth and gums. If this plaque isn’t removed, with regular brushing, flossing and dental appointments, it builds up and hardens until it becomes tartar. It also releases toxins into the gums which cause infection. This condition is a serious problem for long term oral health as it can cause irreversible damage to gums and teeth. Gingivitis is fairly easy to diagnose. Your gums will become red and inflamed and will probably bleed during brushing. The area will be sore or tender, and may actually pull away from the teeth a little, making them look longer than normal. It can also cause gaps to form between the teeth and the gums, which can collect food as well as plaque. As well as these less obvious problems, people with gingivitis often suffer from bad breath, even if the condition isn’t very advanced. Gingivitis can be treated easily and simply if it’s caught early. 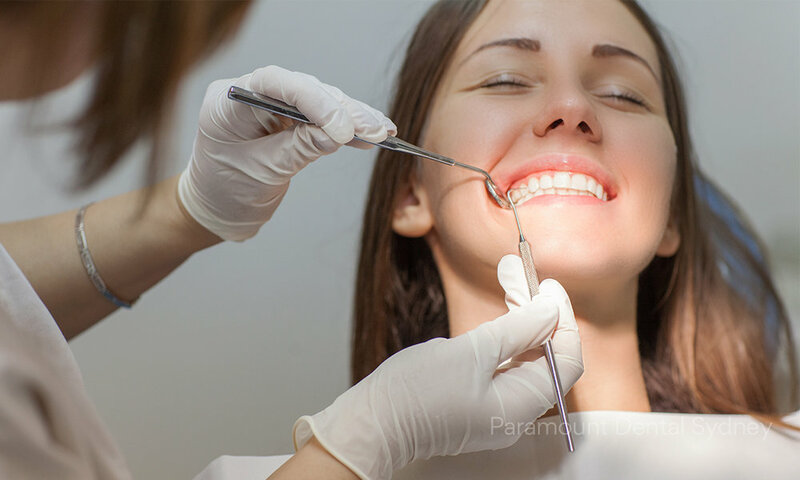 With a professional cleaning from your dentist to remove the hardened plaque and good dental hygiene practices moving forward, the problem will clear up fairly quickly. However, if it’s left untreated the condition will worsen until it becomes Periodontitis. 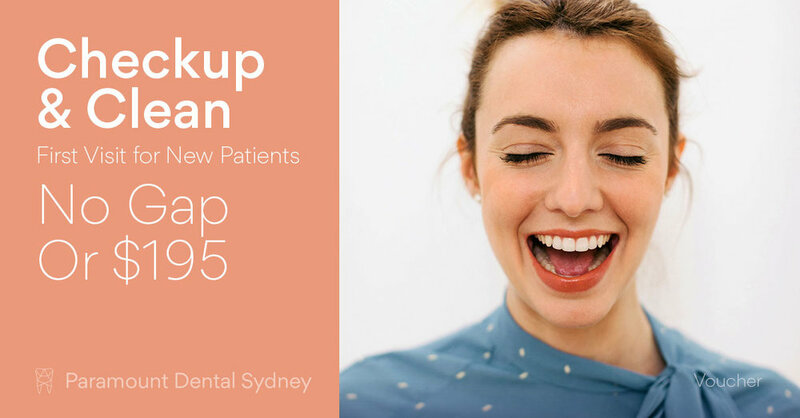 If the problem gets to this stage you will probably lose some of your teeth and cause permanent damage to your gums, teeth and other tissues in the mouth. That’s why it’s so essential that you make regular visits to your dentist to treat any problems as soon as they appear. To avoid gingivitis you need to see your dentist regularly for a professional cleaning. This will remove any plaque buildup and help you catch any problems before they become serious. Other than that, you have to make sure you maintain good oral hygiene. This means brushing twice a day, flossing, eating well, and avoiding substances that can cause damage such as smoking. If you make these habits a priority, you will enjoy good oral health throughout your life. 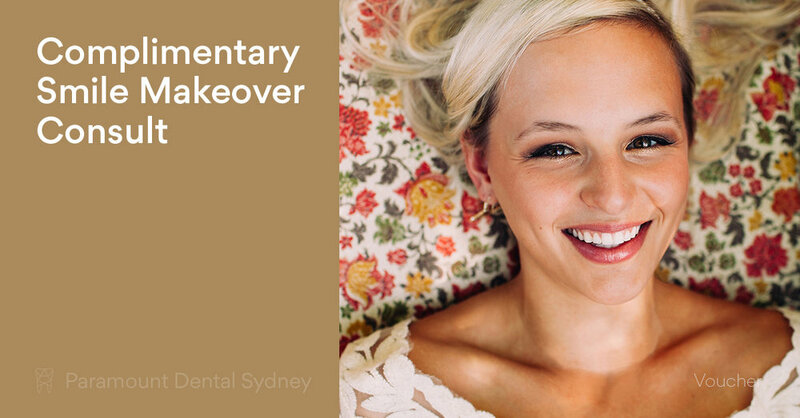 If you’re concerned about your oral health, make an appointment with our caring staff at Paramount Dental Sydney. We’ll help you achieve the best oral health possible!